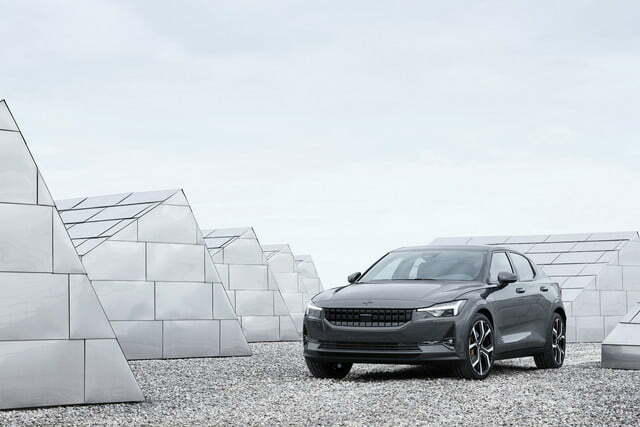 Polestar — the performance-oriented luxury brand recently created by Volvo parent company Geely — unveiled its second and most significant model online. 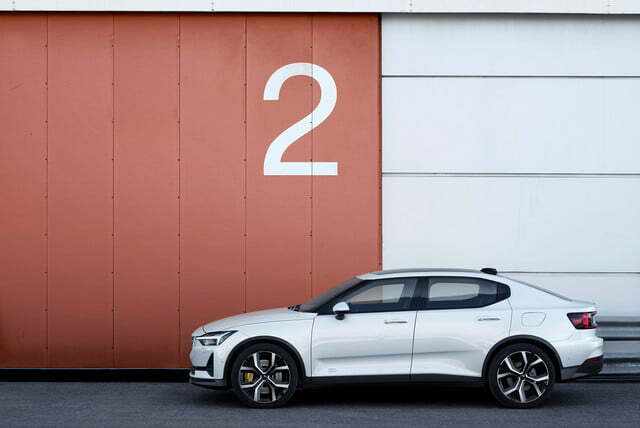 It named its first car 1, so few will be surprised to learn that its second car is called 2. 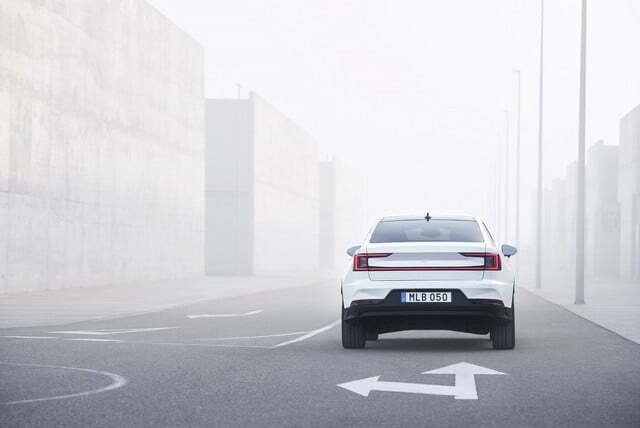 Luckily, this battery-powered sedan is shaping up to be much more captivating than its unimaginative name suggests. 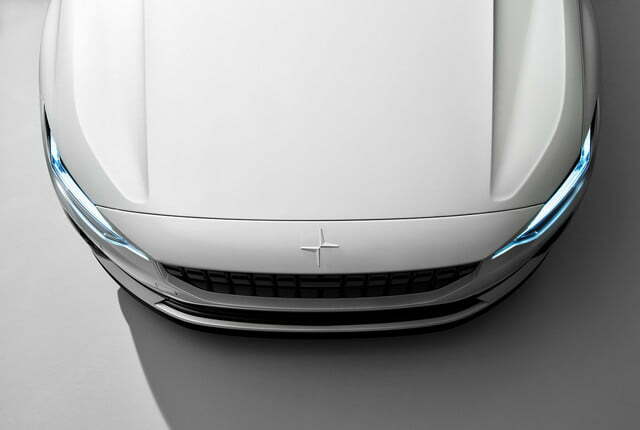 The Polestar 1 evolved from a Volvo concept car, and it packs a high-performance plug-in hybrid powertrain rated at approximately 600 horsepower. 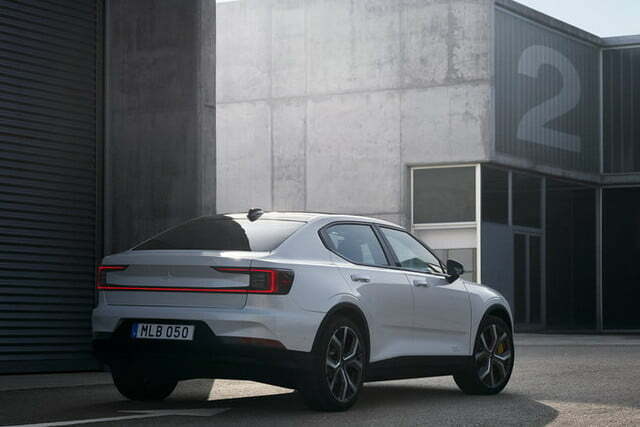 The 2 also traces its roots to a recent Volvo-badged design study, but it stands out as the first series-produced electric car sold by the group. 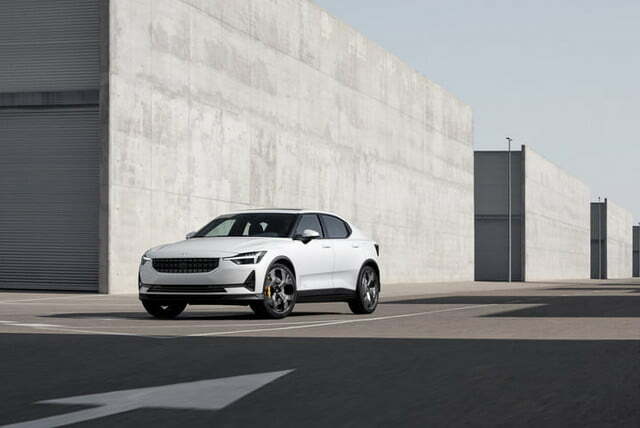 Built on a modular platform, it receives a 78-kWh, lithium-ion battery pack that holds enough electricity to deliver about 275 miles of range, and its two electric motors zap the four wheels with 408 horsepower and 437 pound-feet of torque. That’s enough power for a quick, sub-five-second zero-to-60-mph sprint. 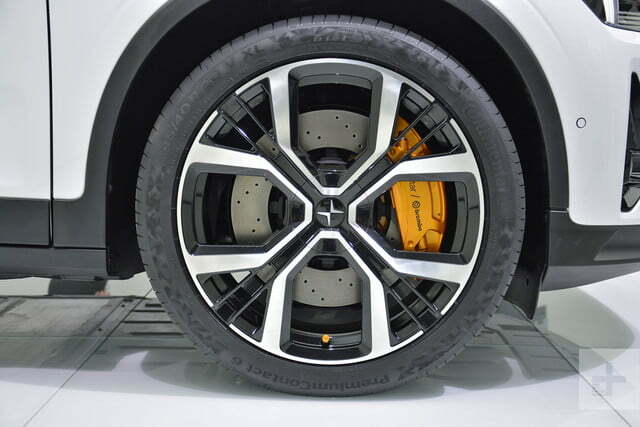 Polestar offers an optional Performance Pack which bundles a firmer suspension, Brembo brakes, and 20-inch alloys wrapped by sport tires. 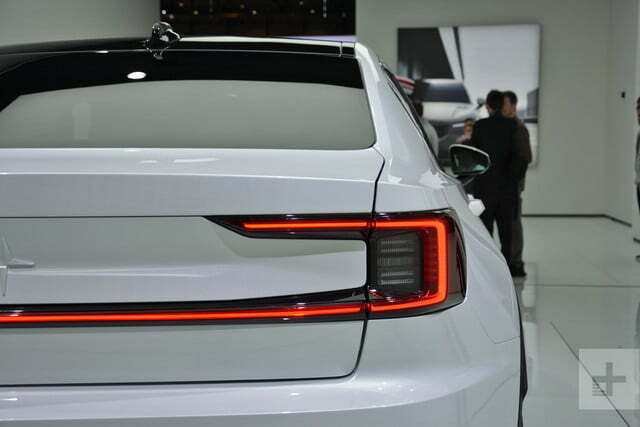 The firm describes the 2 as a four-door fastback. 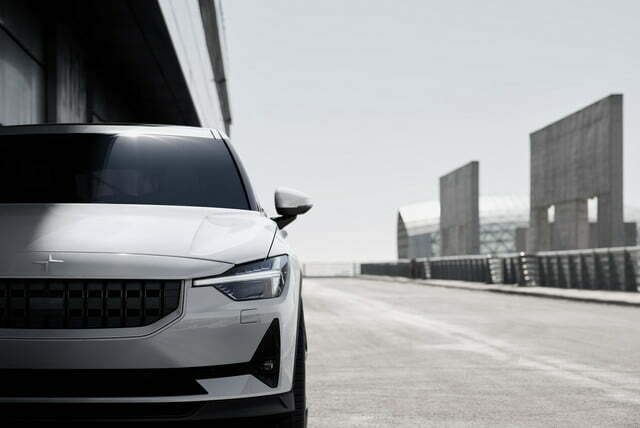 It borrows numerous styling cues from the 40.2 concept introduced at Volvo’s Gothenburg, Sweden, headquarters in 2016. 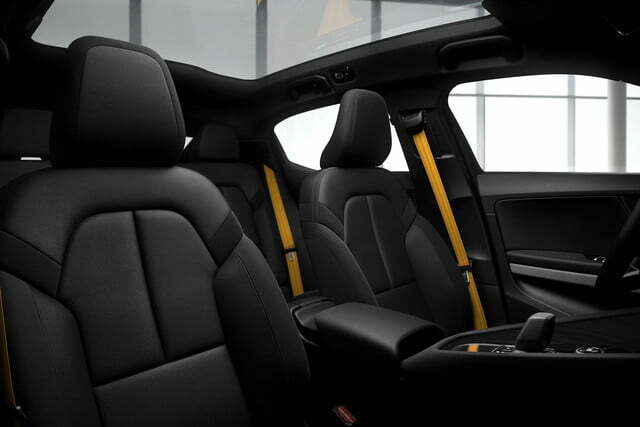 It rides a little bit higher than a conventional, three-box sedan like the S60 unveiled in 2018. 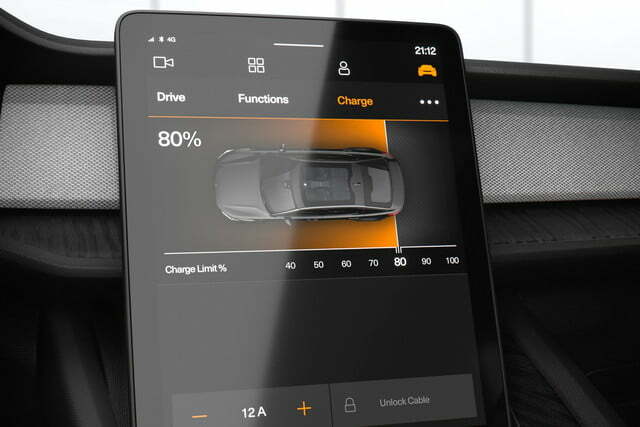 Increasing the ride height facilitates the task of integrating a bulky battery pack into the chassis, and it allows stylists to pen a distinctive, segment-bending design. 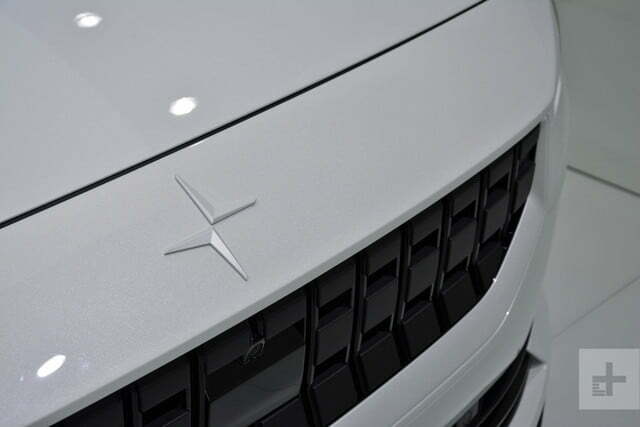 It’s a quasi-crossover, or a near-sedan; you choose. 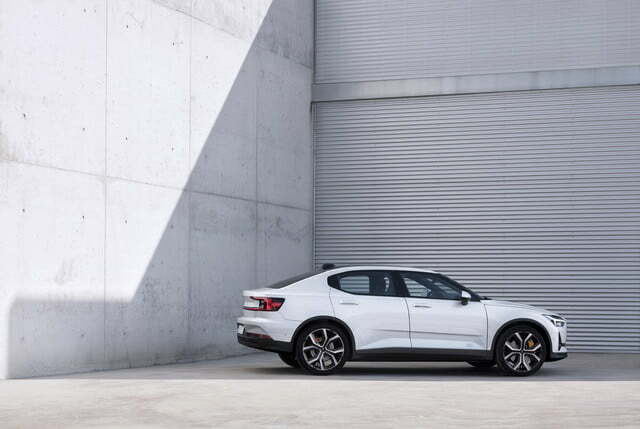 All told, it reminds us of the short-lived S60 Cross Country. 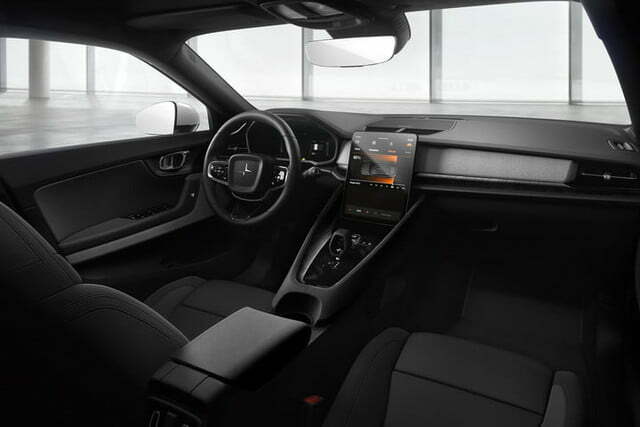 The Android-powered, touchscreen-based infotainment system announced by Volvo makes its debut on the 2’s 11-inch touchscreen. 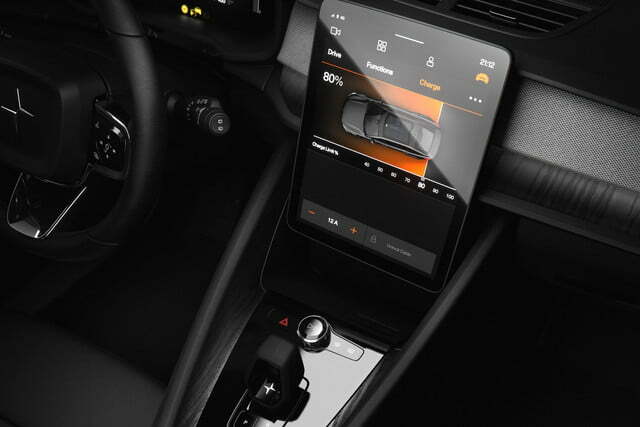 The firm released a demo of the software in January 2019 for smartphones and tablets. Our initial impressions are that it’s highly intuitive to use, feature-rich, and uncluttered. Every icon, menu, and function is located in a logical place. 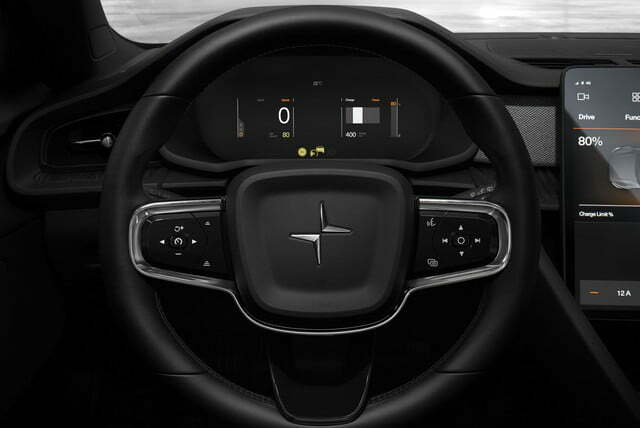 The demo included a fun minigame named Polestar Space Warp in which the 2 gets rocket engines and shoots missiles at rival aliens, but a Polestar spokesperson told Digital Trends that this feature unfortunately won’t be included in the production version. On a more serious note, the in-car version of Google Assistant appears in the 2 for the first time. 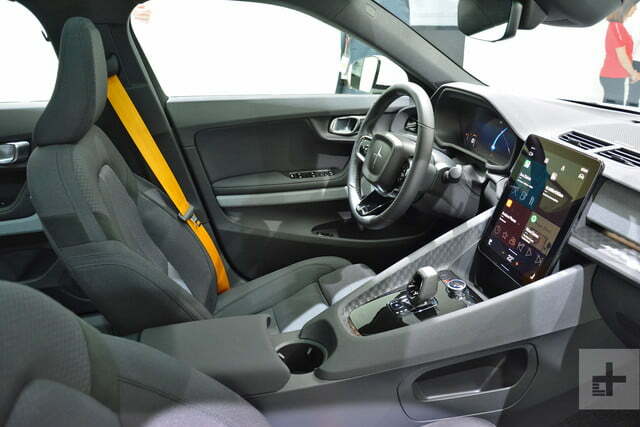 Phone-as-Key technology makes sharing the car as easy as sending a text message. 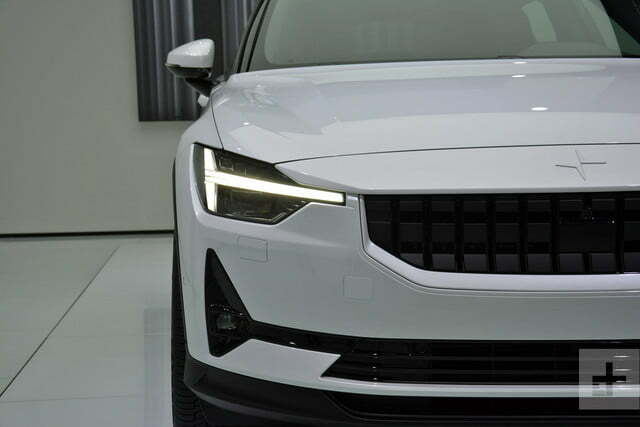 Production of the Polestar 2 will begin in early 2020 in China and the model will exclusively be sold online. 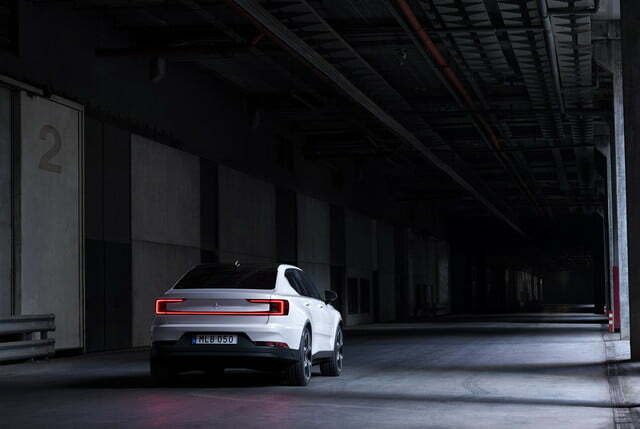 The firm will offer its first electric car through a more upmarket evolution of the Care by Volvo subscription service. 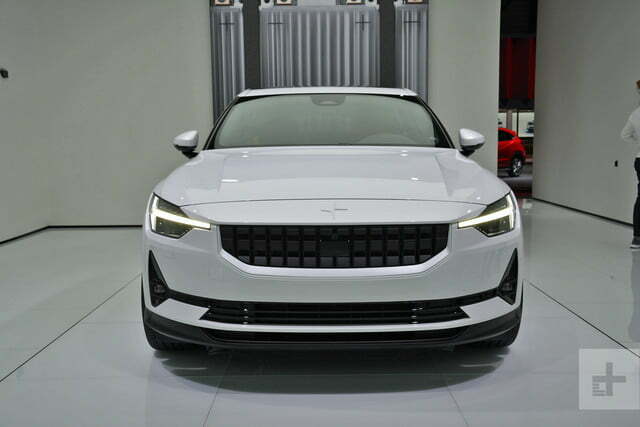 Motorists who don’t like the idea of subscribing to a car will be able to buy it for roughly the price of a Tesla Model 3, a statement that clearly announces the company’s intent: In Volvo’s eyes, it’s Polestar 2 vs. Tesla Model 3. 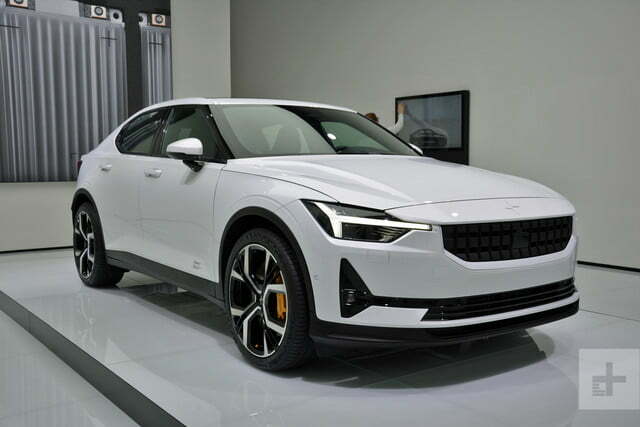 Pricing will start at $63,000 during the first year of production, though many customers will be eligible to claim a $7,500 federal tax credit, and it will drop to the vicinity of $40,000 afterwards. 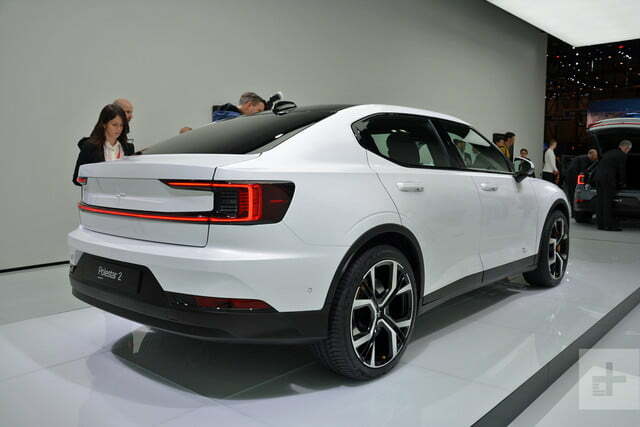 The company will launch the model by selling a well-equipped, upmarket variant called Launch Edition, and it will gradually add more basic versions to the lineup. That’s exactly the strategy followed by Tesla. 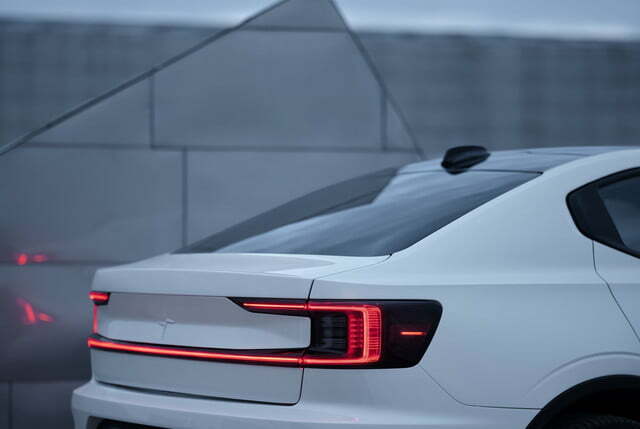 Updated February 15, 2019: Added information about the Polestar 2’s debut date.